Addict'Aide is a French organisation funded by Le Fonds Actions Addictions (Addictions Equity Fund) that raises awareness about any kind of addiction such as drugs, alcohol or gambling. It gained global visibility in 2017 with its Like My Addiction campaign that won 19 Lions at Cannes. 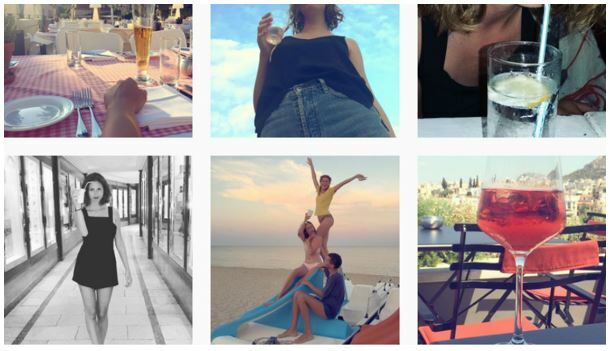 This showed how Louise Delage, a fictional so-called "it girl", can deceive us all; her Instagram feed depicted glamorous holidays, nights out and beautiful selfies, yet in fact she was an alcoholic, never photographed without a drink in her hand or close by. The message? It's easy to miss the addiction of someone close. Louise's 110,000 Instagram followers and the 191 global articles generated by the campaign helped traffic to Addict'Aide's website increase five-fold.